Belgian Blue is a breed of beef cattle from Belgium. These cattle are referred to in French as Blanc Bleu Belge. 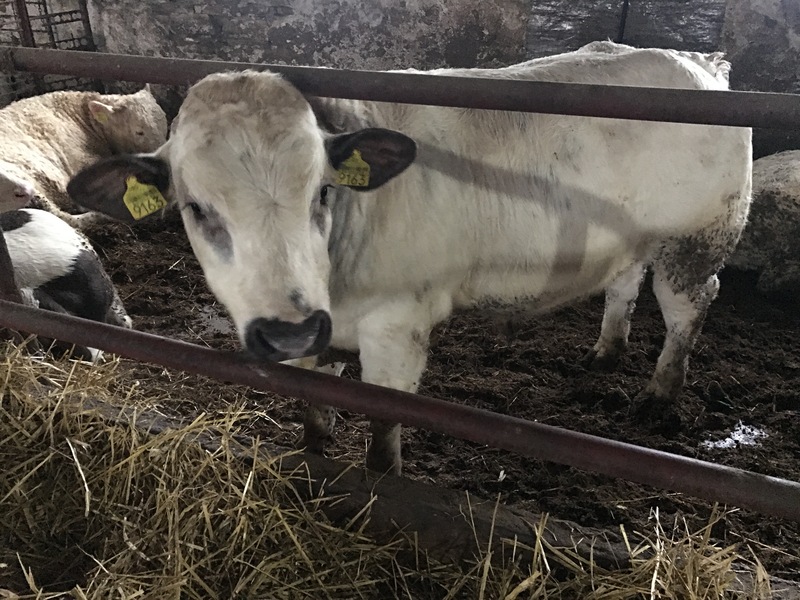 Alternative names for this breed include Belgian Blue-White bulls, Belgian White bulls, Blue Pied bulls, Belgian White Blue bulls and Blue Belgian bulls. The Belgian Blue is named after their typically blue-grey mottled hair colour, however its colour can vary from white to black. The Belgian Blue cattle’s sculpted, heavily muscled appearance is known as “double-muscling”. This particular trait offers an increased ability to convert feed into lean muscle, which causes these particular breeds’ meat to have a reduced fat content. The Belgian Blue’s meat cuts also have a lower collagen content, which allows the protein quality to be improved due to a higher yield of amino acids. 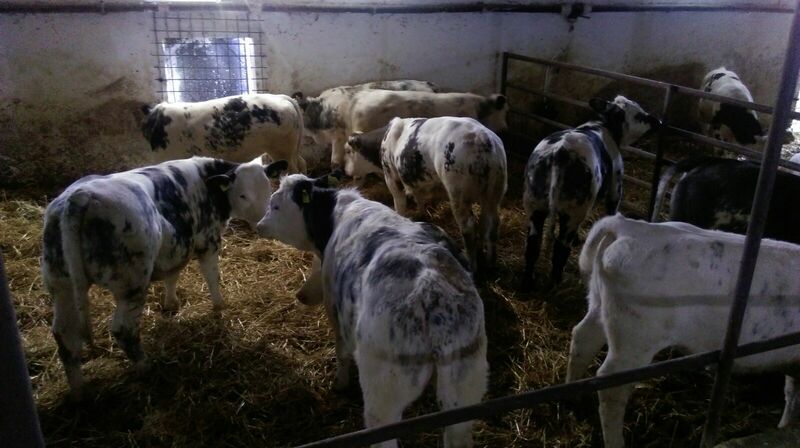 The Belgian Blue cattle is available in smaller numbers in Romania and can be provided together with Simmental bulls.